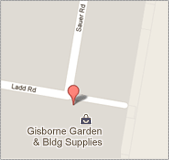 Welcome to Gisborne Garden and Building Supplies. Established over 40 years ago, we are the largest landscape and building supplier throughout Gisborne and surrounding suburbs. 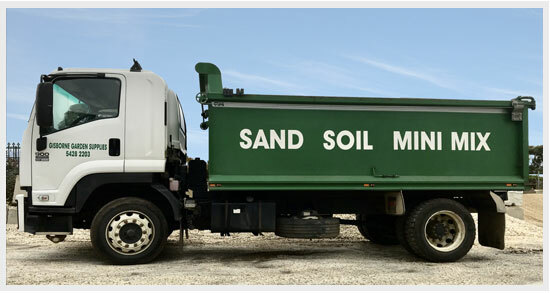 Our business operates across 4 divisions - Sand Soil Rock, Garden and Lawn Hardware, Equipment Hire and Concrete Mini Mix. Gisborne Garden and Building supplies is very much a part of the community. The longevity, growth and success of the business can be attributed to the fact it is highly tuned to the needs of local residents and has evolved accordingly. 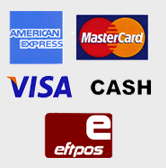 Operating 7 days a week and delivering throughout the Macedon Ranges you will regularly encounter the easily identifiable fleet of vehicles operated by our staff of 10.